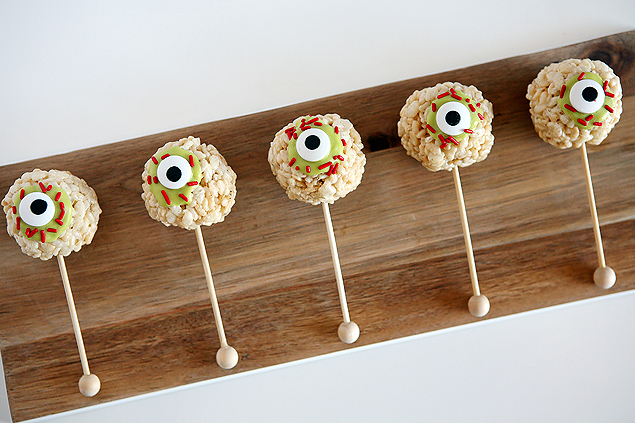 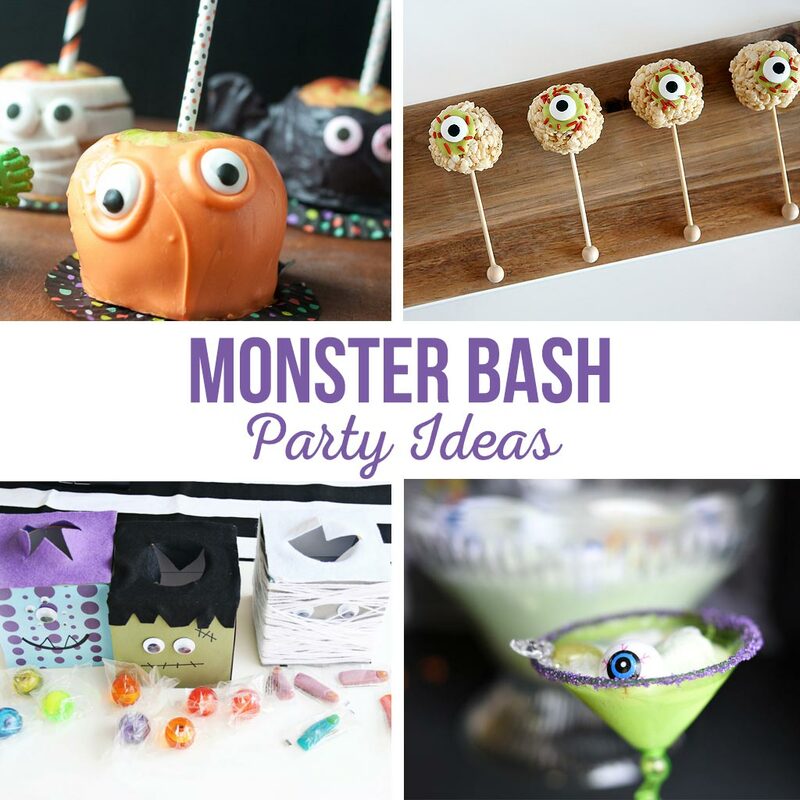 Halloween is the perfect time for a Monster Party with your favorite ghouls & goblins. 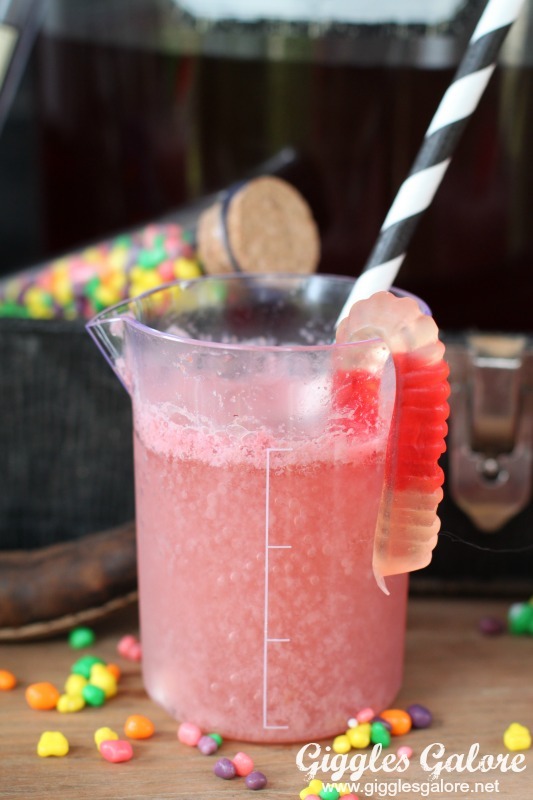 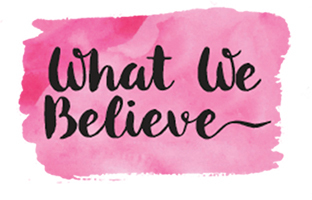 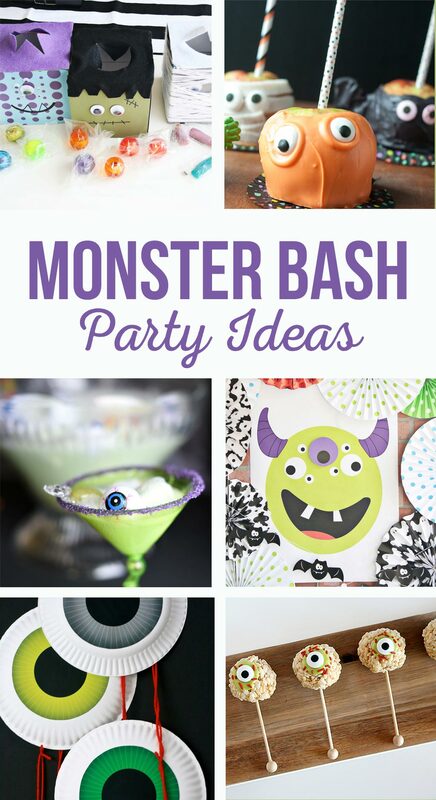 Don’t miss these simple, fun party ideas! 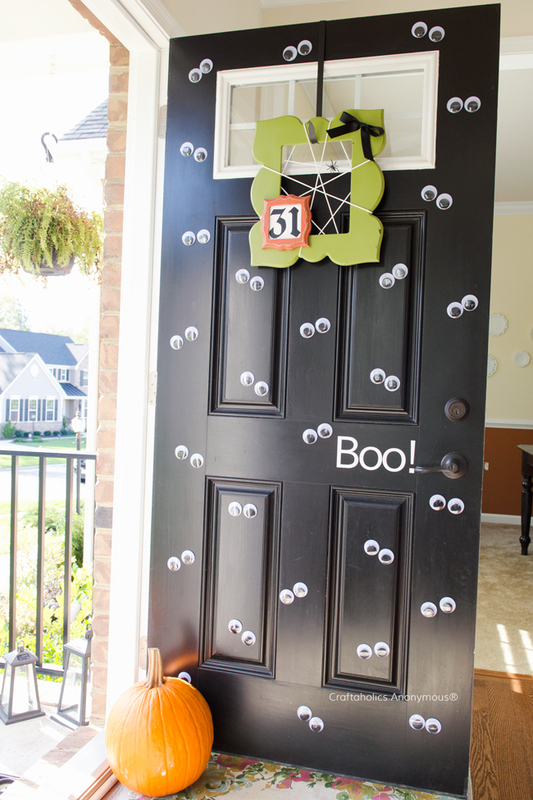 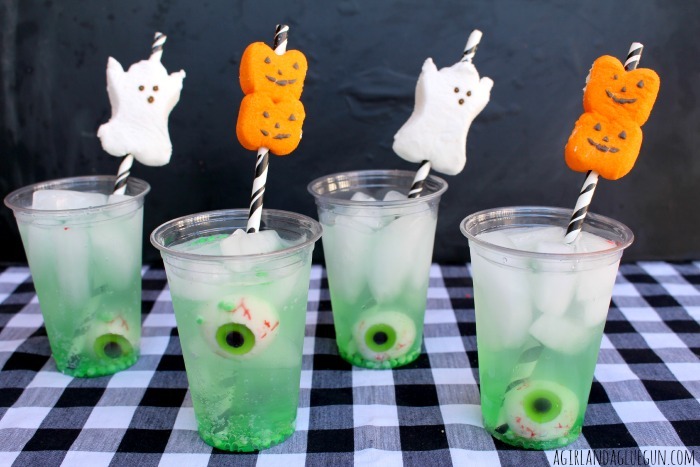 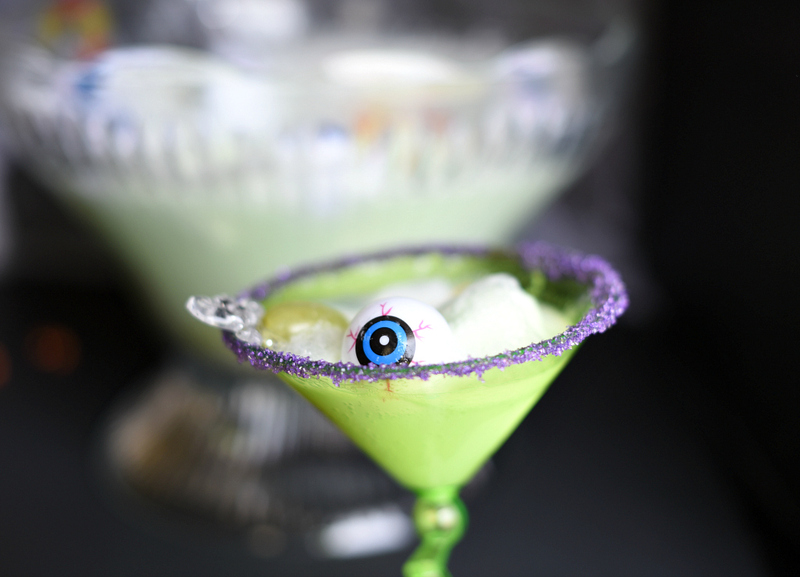 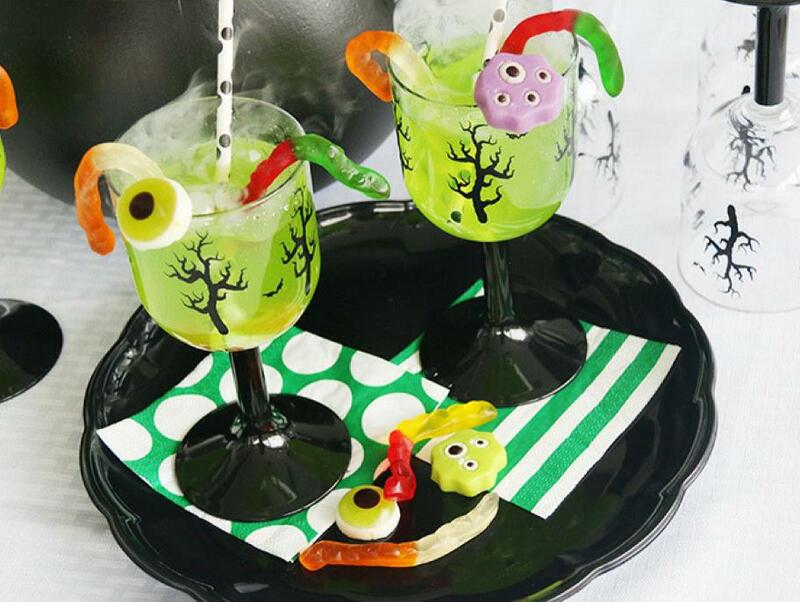 Hosting a Halloween party this year? 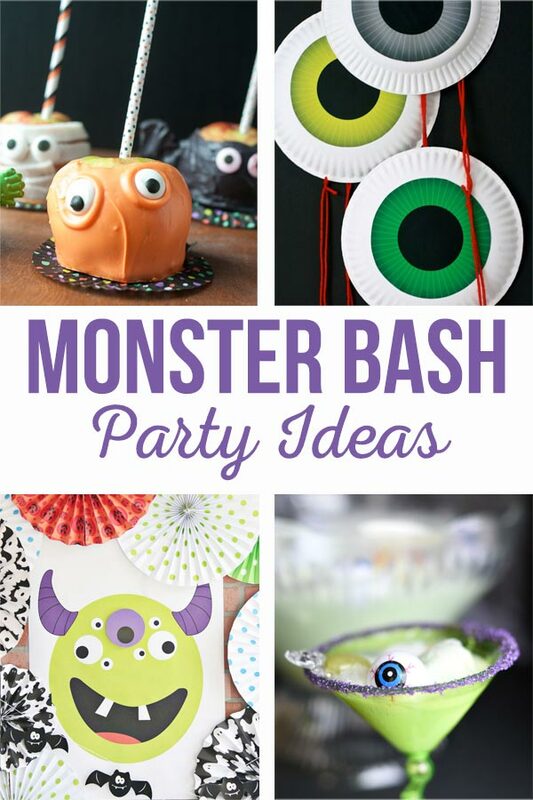 Make it a Monster Bash! 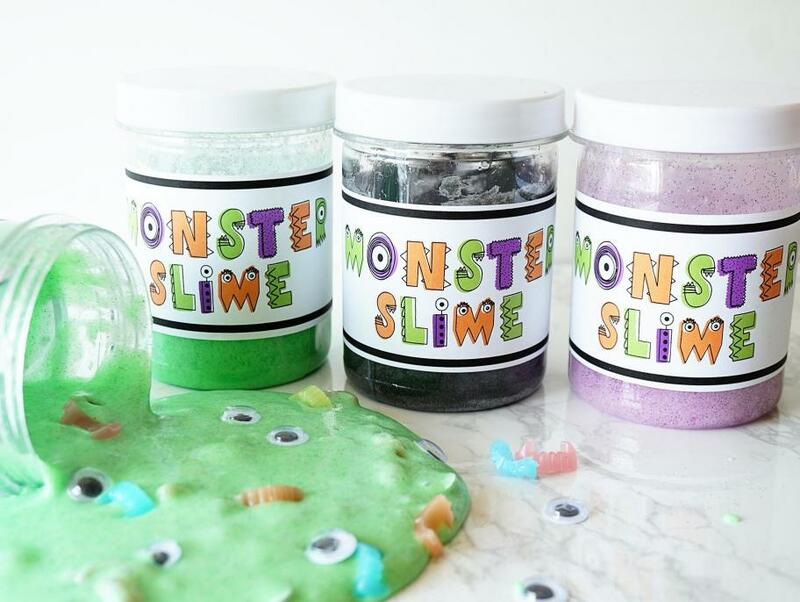 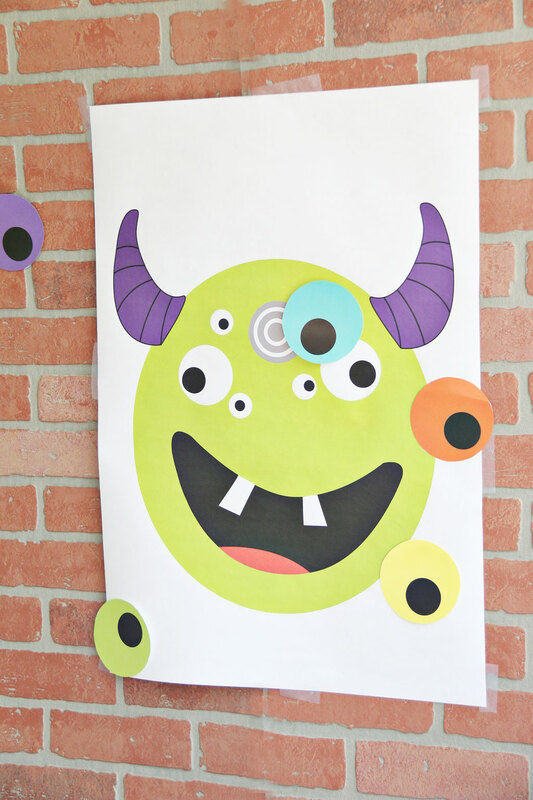 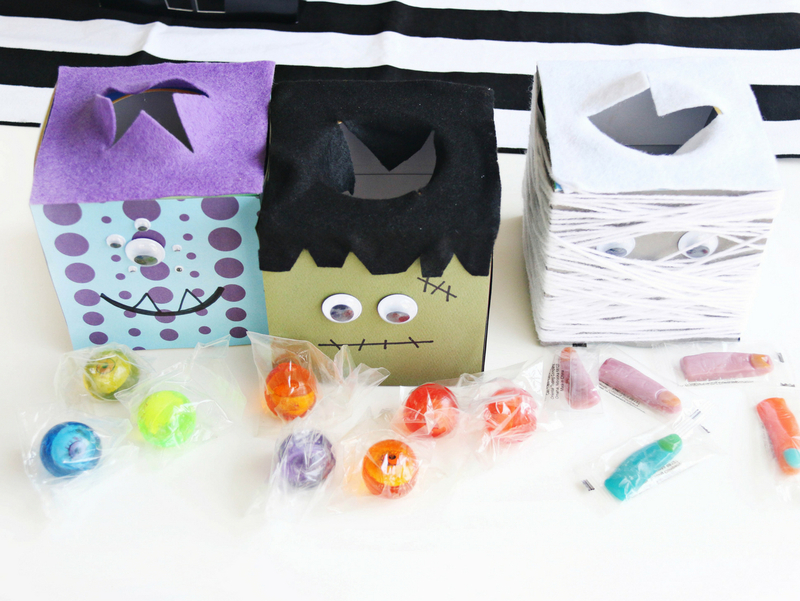 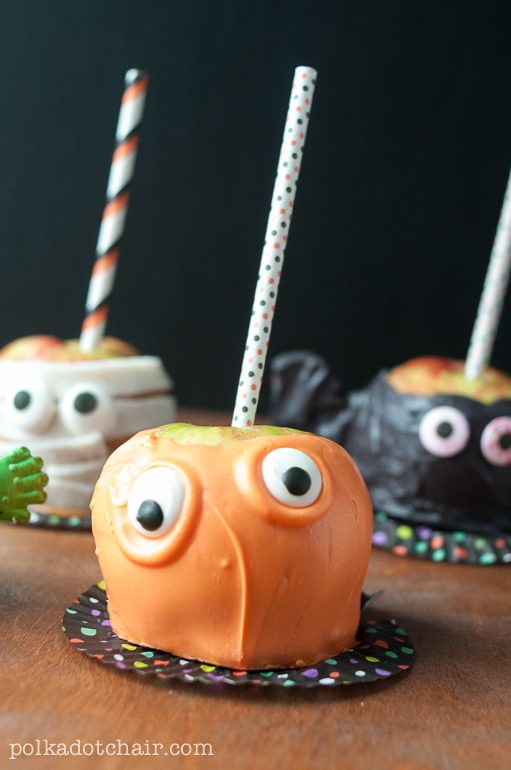 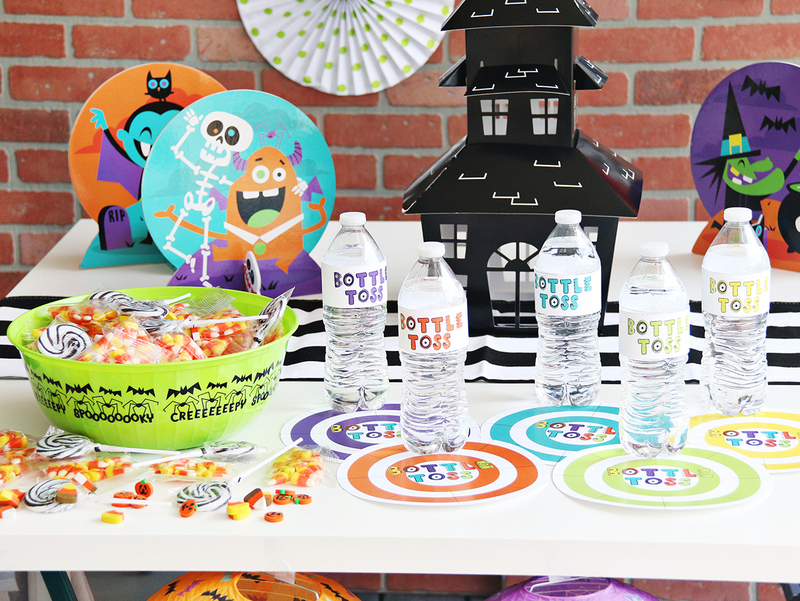 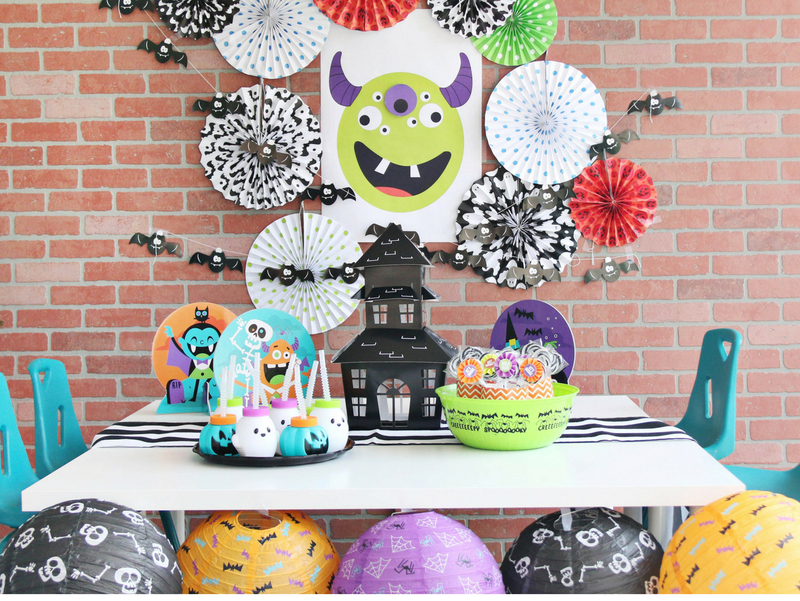 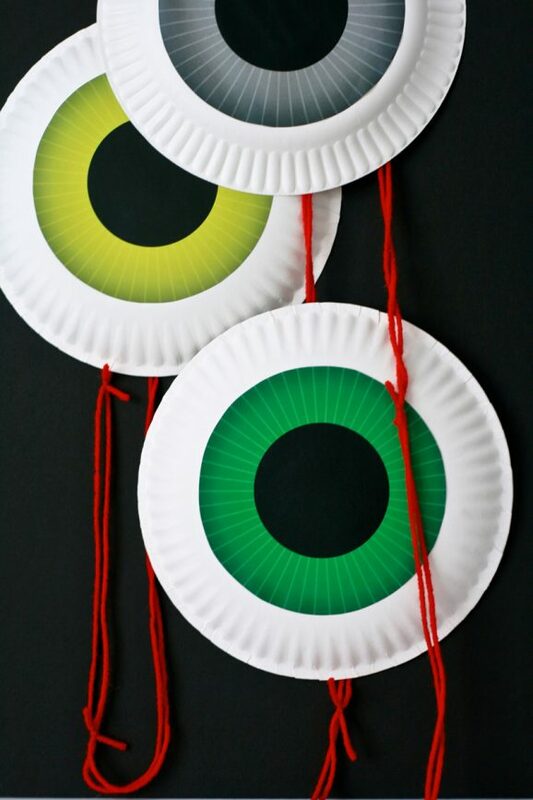 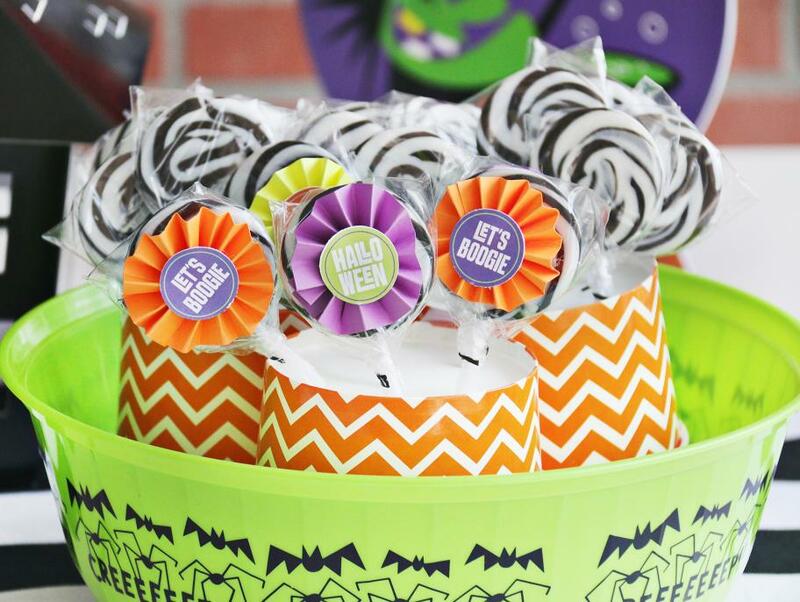 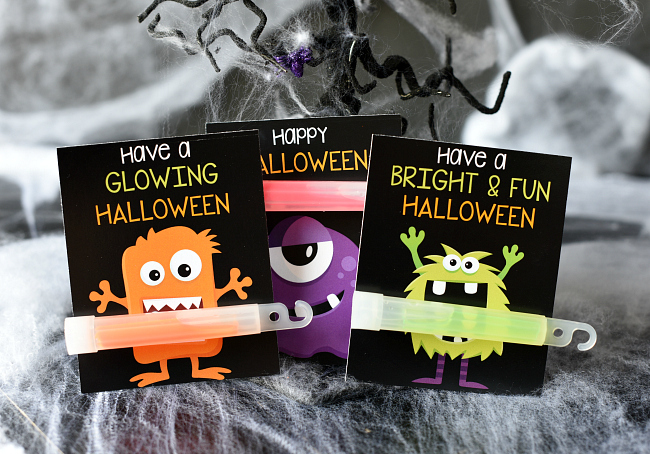 We’ve got everything you’ll need for a silly, spooky monster party!